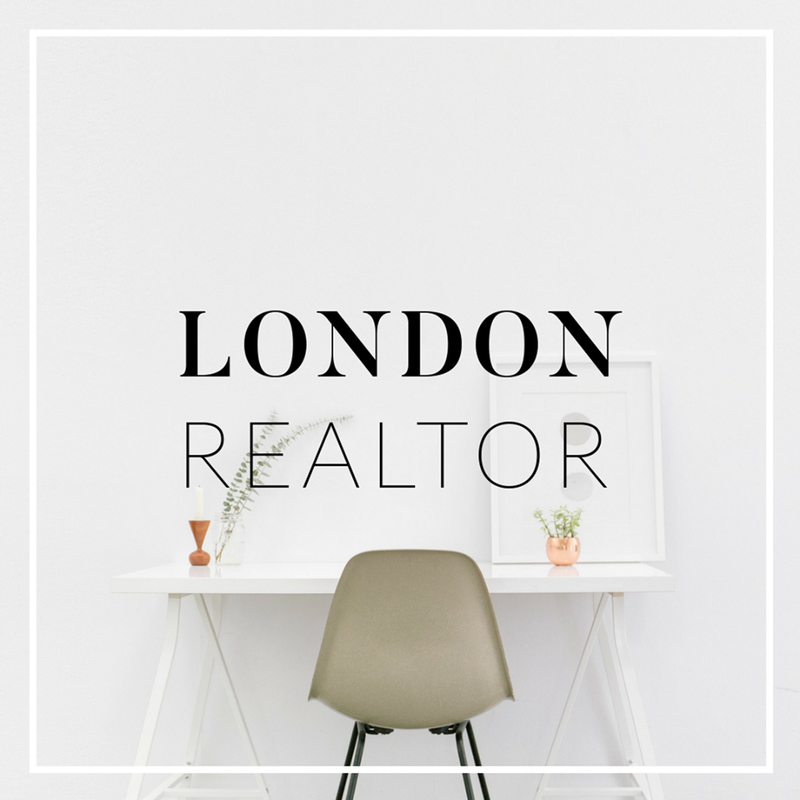 At London Realtor, we are passionate about delivering exceptional value to our clients. London Realtor are a full-service, American style property company based in London UK. Representing clients worldwide in a broad range of categories, ranging from London luxury homes to country estates, investment properties to pied-à-terres, and more. At London Realtor, we are passionate about delivering exceptional value to our clients. Some people call us an ”American style” agent – meaning we consider our business to be personal, and put service first, always. By offering a complete suite of property services, we ensure that we meet our clients’ every need; your one-stop-shop. LR partners are Vera Kunda and Lonnee Hamilton. We have more than a decade of experience in real estate. Our aim is to bring the same level of customer service and professionalism expected in the states to the UK market. We specialise in sourcing and selling properties for an international clientele and our team speaks English, Russian, Dutch and Mandarin. We have the expertise to guide you skillfully from the beginning to the end of your property journey. 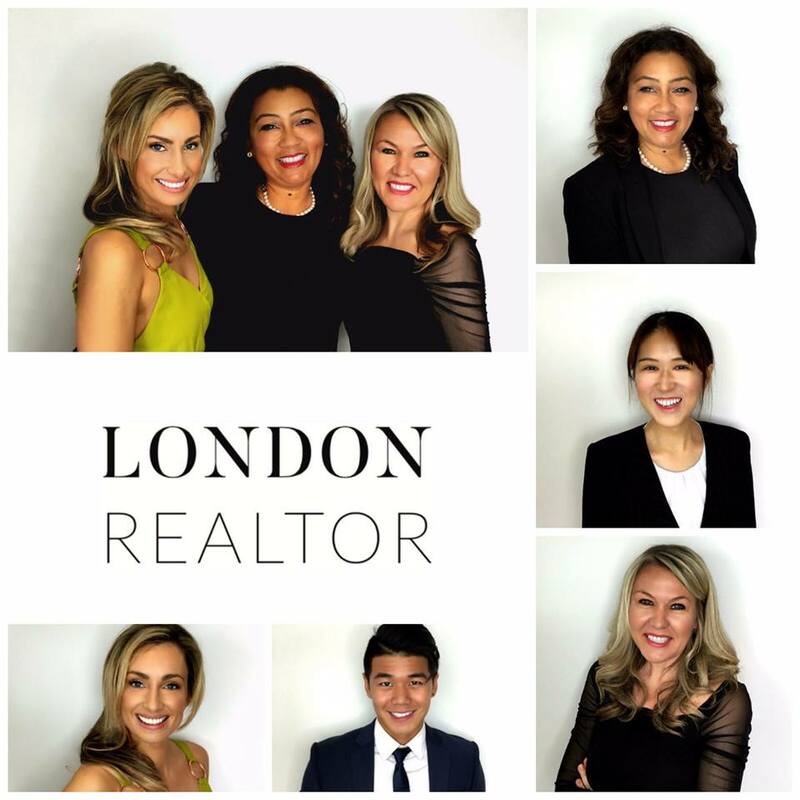 London Realtor are your partner, your advocate & your guide. We are fully invested, always ready, and keen to get started. Contact us to see how you can Buy Better, Sell Higher, and Invest Wiser. That’s what we do, and we can do it for you too.